A fresh lick of HD for the classic. Before the phenomenon that was Sword Art Online, Hack was taking players on adventures and exploring strange new worlds in cyberspace. 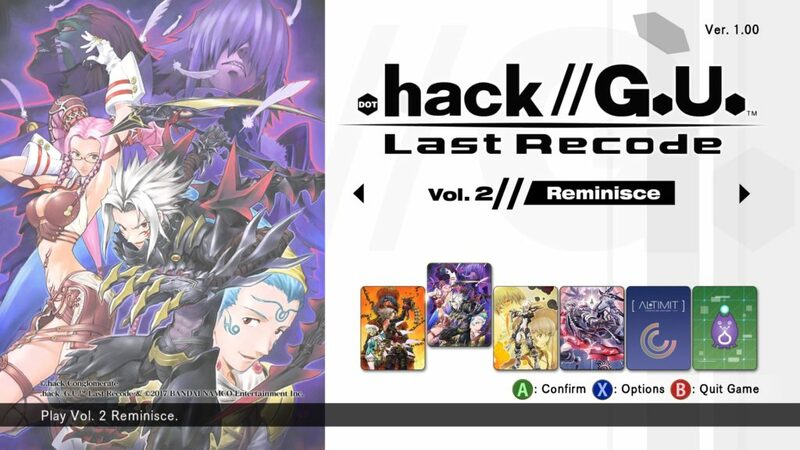 Now, Haseo is back with the release of .Hack // G.U. Last Recode on PC and PlayStation 4. This is our Hack // G.U. Last Recode review. Originally released between 2006 and 2007, Hack//G.U. was just one entry in a sprawling multimedia franchise that incorporated anime, manga, and video games. 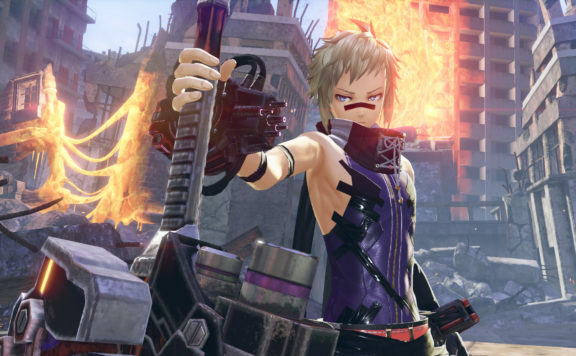 The brainchild of Cyberconnect2, and published by Bandai Namco, each of the .Hack//G.U. games follow a library of characters as they dive into in a near future virtual environment, called The World. This return to The World incorporates all three chapters of the original .Hack//G.U. trilogy, upgraded graphics, additional material, and a brand new finale that brings the game’s protagonist back into for a final adventure. The inaugural .Hack//G.U. release on PlayStation 2 lifted large narrative influence from the .Hack//Roots anime series that preceded it. 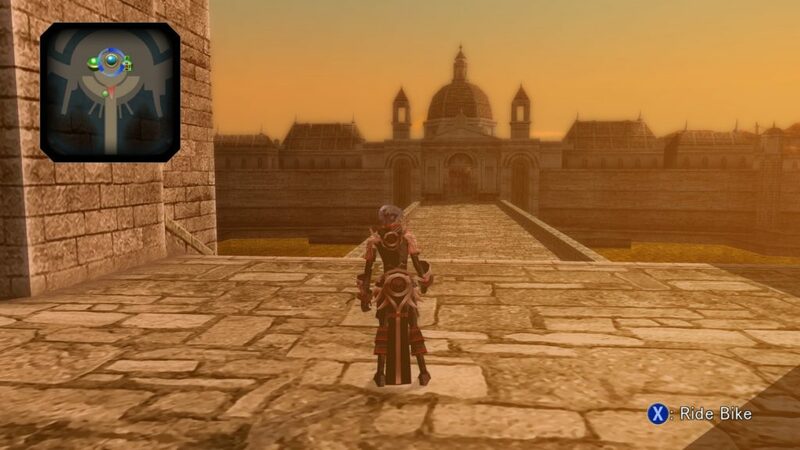 Like the 2006 release, this iteration of the title follows the same protagonist, Haseo, as he logs into a virtual MMORPG for the first time. His adventures lead him to encounter a huge cast of characters, and fans of the series will recognize Ovan, Pi, Saku, and Kuhn all over again. Just as the cast is faithful to the original PlayStation 2 game, the extremely heavy narrative remains, as far as I can remember, unchanged from its source. 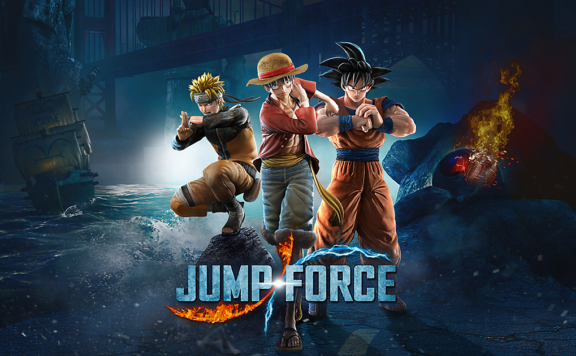 The initial login screen provides players with access to jump straight into the game’s volumes, Rebirth, Reminisce, Redemption, or Reconnection, in any particular order. 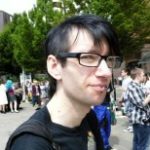 Newcomers to the game are advised to start with Rebirth and work their way through available chapters in sequential order. This is by no means necessary and a basic knowledge of the .Hack//Roots series will allow fans and returning players to hop in and out of the narrative with little difficulty. A cheat mode even exists for anybody more interested story than slaying monsters. 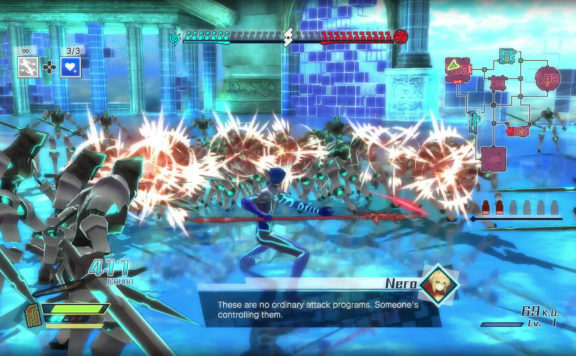 This cheat mode is indicative of the overall narrative approach and allows players to skip all but the most essential of combat through stat boosting. It is hardly surprising for a remaster that much of the game continues to focus on passive storytelling over delivering gameplay. 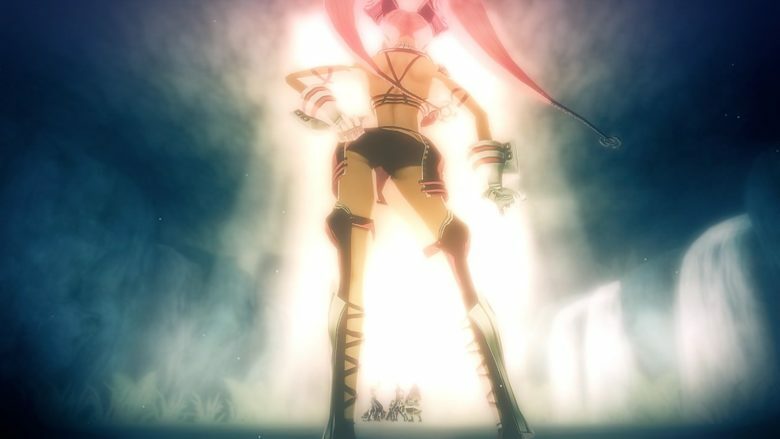 Long sections of commentary and exposition, that could be just as well delivered as an anime, are presented to the player in a mix of pre-rendered and in-game animation. .Hack //G.U. is very much a game of its time. While it can be considered quite linear and gameplay even lacks some of the more sophisticated storytelling techniques that modern games utilize, the underlying narrative is still relatively engaging. 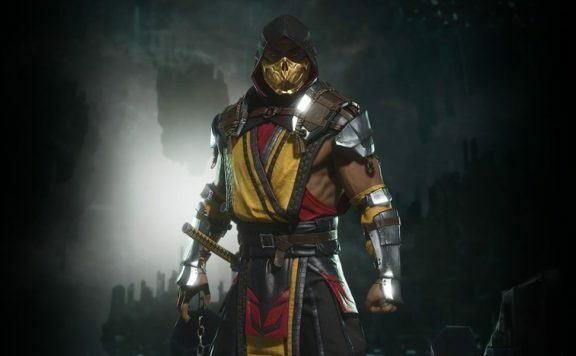 Much of the protagonist’s story, from noob to overpowered player killer killer, is told through a series of cutscenes that appear to be pre-rendered using the in-game engine. While these are, again, lengthy they do look fetching and do genuinely seem to have had more than just a simple retouch. There is also nothing too arduous about watching Haseo, the Terror of Death, go head to head with other players as he hunts down his foes. Some fantastic cell shading and very particular art style mean these cutscenes retain some of the clunky charms of the PlayStation 2 release, but would not look out of place in a modern anime. 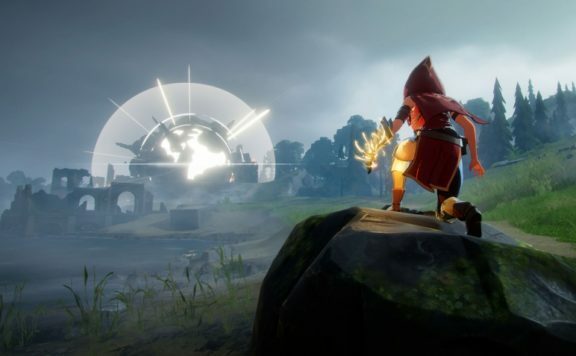 Sharp lines, hard edges, and the upgraded graphics allow the game to easily flow between pre-rendered and live graphics making the process of slogging through the considerable content feel enjoyable enough. While character models and cut scenes particularly benefit from the graphical improvement of this iteration, environments do definitely show their age. The massive growth in computational power over the last decade has done relatively little to improve the feeling that cities like Mac Anu, remain steeped in a world that is a generation or two behind the times. The particularly angular architecture, the empty streets, and a limited amount of exploration make it difficult to forget that this is a dated game and Mac Anu’s renovation could benefit from a little more than a lick of paint. Outside of larger hub cities, a number of instanced environments can be found throughout The World. These areas are readily accessible through the game’s Chaos Portal system and entering these locations is functionally easy. Find a portal, access the menu system, and input a combination of three words. 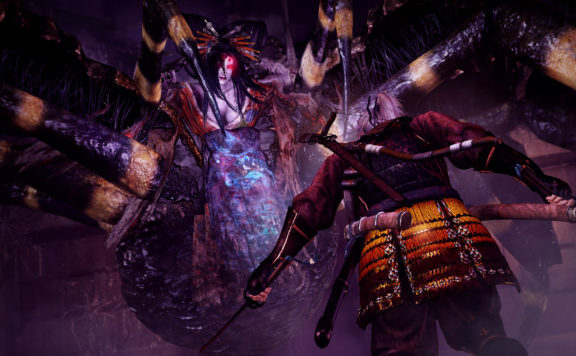 For the uninitiated, this initially seems unusual but this system provides much of the game’s progression system, combat, and boss encounters. Dependable on the combination of words used, areas can vary in difficulty, size, and even environment. Much like a typical MMORPG, it provides players with an opportunity to form parties, grind mobs, gain levels, and score some loot in the process. Quests are even available for specific areas that help to guide players and aid them in the leveling process. These quests are, like many of the instanced dungeons, not overly complex. They provide an adequate reward but don’t generally deviate from killing some mobs, finding a loot, and killing some bigger adversaries. It’s hard to be too critical of the .Hack//G.U. gameplay when the average RPG experience has moved on significantly. However, like the maps, they could have benefited form a more modern approach with more complex puzzles and enemies that are generally, more taxing. Thankfully combat is actually fairly engaging when it occurs. .Hack//G.U retains its real-time combat system which means beating back adversaries in The World is swift, engaging, and intuitive. When combat ensues, a barrier encompasses the surrounding area ensuring you need to know when to pick a fight. 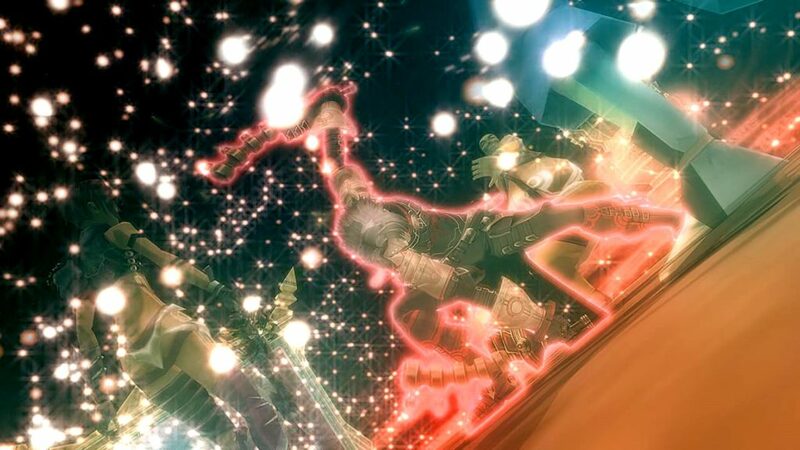 Haseo has a series of basic attacks that are augmented by a strike system. This allows players to use additional abilities and combos, as well as special rengeki moves. Allied characters that are part of your party are entirely interdependent and fulfill standard trinity style roles. NPC AI seems fairly competent and in early levels can be left to deal with enemies on their own. As encounters with later enemies become more complex, this approach keeps combat fluid. It also dispenses with the protracted, turn based combat encounters, that games like The Caligula Effect suffer from. The inclusion of a functioning trinity system is just another part of Cyberconnect2’s approach to simulating the MMORPG experience. Party members can actively trade, gift, and chat with each other. An extensive menu system includes a friends roster, inventory, class systems, banking, guilds, and even a gear grind. NPCs litter the major cities, selling all sorts of rare items, and logging out of The World presents players with a virtual Operating System, which is a nice touch. While it allows .Hack//G.U. to deliver narrative in a variety of ways, it can also become somewhat tedious. The mail system, in particular, is cleverly utilized but quickly becomes a case of mashing next until you can move on. All of these very particular design decisions extend into Reconnect, the final chapter of .Hack//G.U. Reconnect looks and feels consistent with the previous chapters of .Hack//G.U and finds Haseo returning to a game that is on the verge of closure in order to rescue an old friend before it is too late. The closing moments of .Hack//G.U. do feel fresh with new characters such as Kusabira, voiced by Sumire Morohoshi, providing a freshness to friendships that are long established. Animation is also of a consistently high quality in Reconnect and the final conclusion to feels fitting. This consistency does also make the most recent addition seem more dated than it might otherwise need to. Ultimately, this does seem like a design decision and Cyberconnect2 have aired on the side of a singular vision, which makes perfect sense. This vision is one that .Hack//G.U. never really shakes from the outset. Despite the new graphical improvements, much of the gameplay never evolves beyond the source material. It still has many of the fundamental issues that the original trilogy ha in 2006. However, this nostalgia trip actually manages to tell a great story and manages to provide something new for returning players. Additional touches such as parody videos and the Terminal Disc add some extra value to this purchase. Ultimately this is a game for fans. If you remember a time before the Black Swordsman ruled VR then you will probably love the latest .Hack game.